Do you have mold in your home? You might be suffering from mold allergy symptoms without even realizing it. This is very common; many assume they’re suffering from cold or flu symptoms when household mold is the culprit. In these cases, you will require mold allergy treatment. 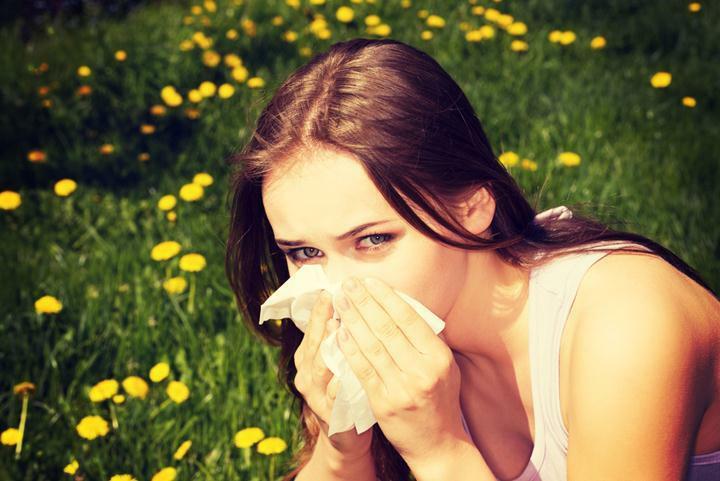 Most mold-based illness symptoms are caused by allergies. You don’t build resistance to mold allergies; instead, the longer a person is around mold, the more susceptible he/she can be to allergies. Allergic reactions to mold can have a wide range of symptoms. Are you suffering from any of these? 1. Wear protective equipment: dust mask or respirator, goggles, gloves, and coveralls you can throw away. 2. Contain the mold spores: that is, place plastic sheeting over entrances to the areas containing mold. 3. Set up negative pressure: this can be done with an industrial vacuum. Essentially, you’re sucking the spores into a safe space inside the machine. 4. Remove the mold: this can be as simple as applying chemicals or actively demolishing the infected structure. 5. Prevent the mold from coming back: keep the area dry and clean. 6. Clean or toss your belongings: if they contain spores, simply returning infected items to the area will cause the mold to return. 8. Dispose of the mold: use bleach or Borax. Even if you’ve thoroughly cleaned the mold in your home, be sure to vacuum regularly to prevent its return. Yeast and mushrooms can also cause symptoms of mold allergy, so be careful. Check your food, such as bread, fruits, and cheese, for signs of mold. You can consult your doctor, and you can also purchase an over-the-counter remedy. Zyrtec and Benadryl can be quite effective. Usually remedies come in pill or nasal spray form. An allergist can also provide injections that can help reduce the symptoms of mold allergy. You should remember, however, that these injections aren’t a permanent cure. If you’re careful, mold allergy can be avoided. If you can’t avoid it, symptoms can be treated. There are ways to rid the home of mold and, of course, the best mold allergy treatment is prevention: keep it out of your house altogether.